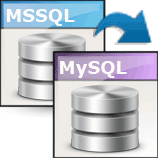 Awards of Viobo MSSQL to MySQL Data Migrator - migrate data from MSSQL to MySQL easily! Viobo MSSQL to MySQL Data Migrator is one data migrating tool which allows you to migrate from MSSQL to MySQL. The software tool can migrate seamlessly from MSSQL data to MySQL data. The tool can ensure the integrity and precision of the source data. Asynchronous parallel migrating of multithreads can raise the speed and save the time. 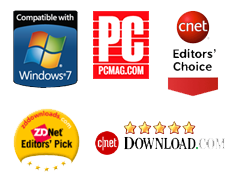 The tool support the connecter such as oledb, odbc, and so on.